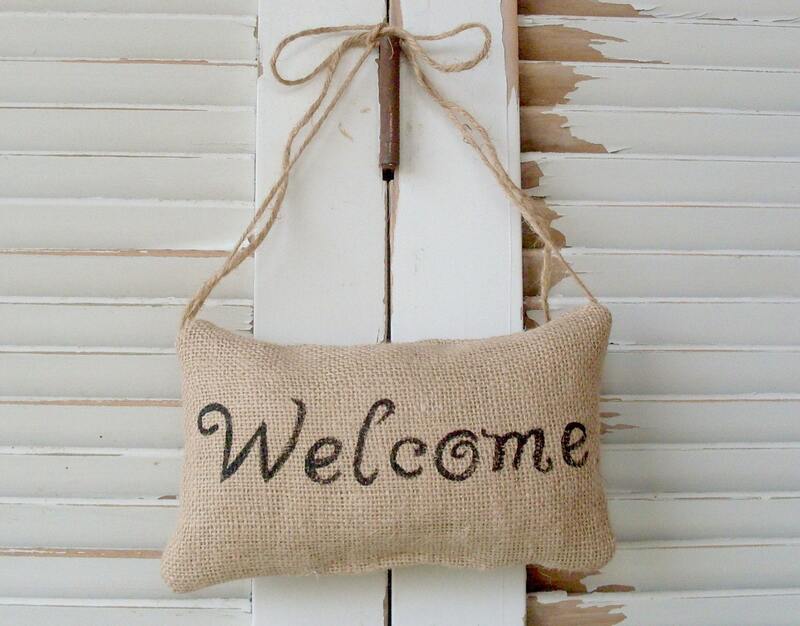 Welcome guest into your home with this adorable burlap pillow door hanger. Absolutely precious! Very fast delivery! Love it!! 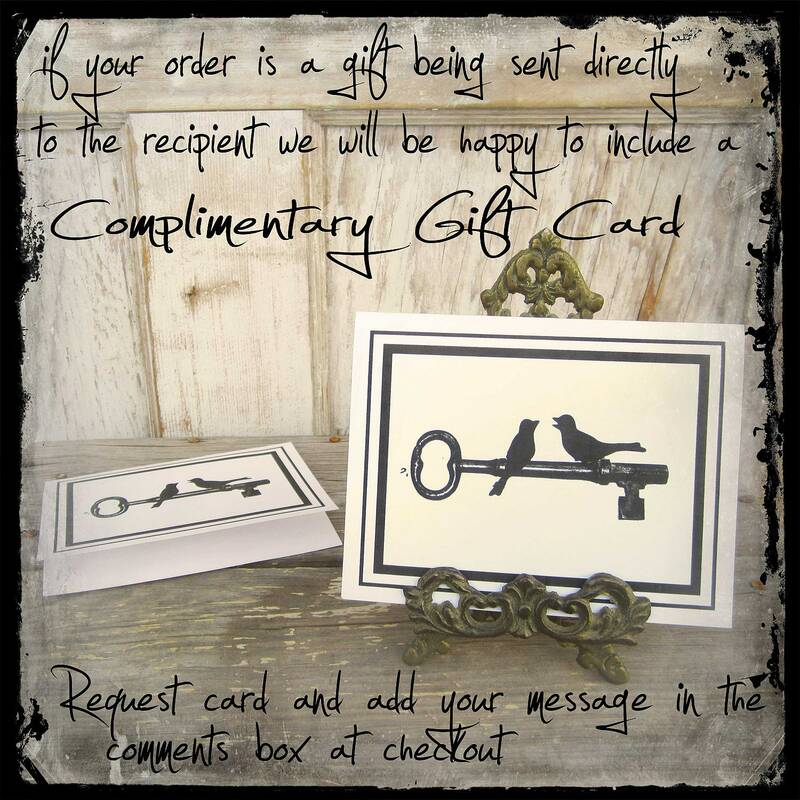 Wonderful seller - Beautiful door hanger! LOVE it. 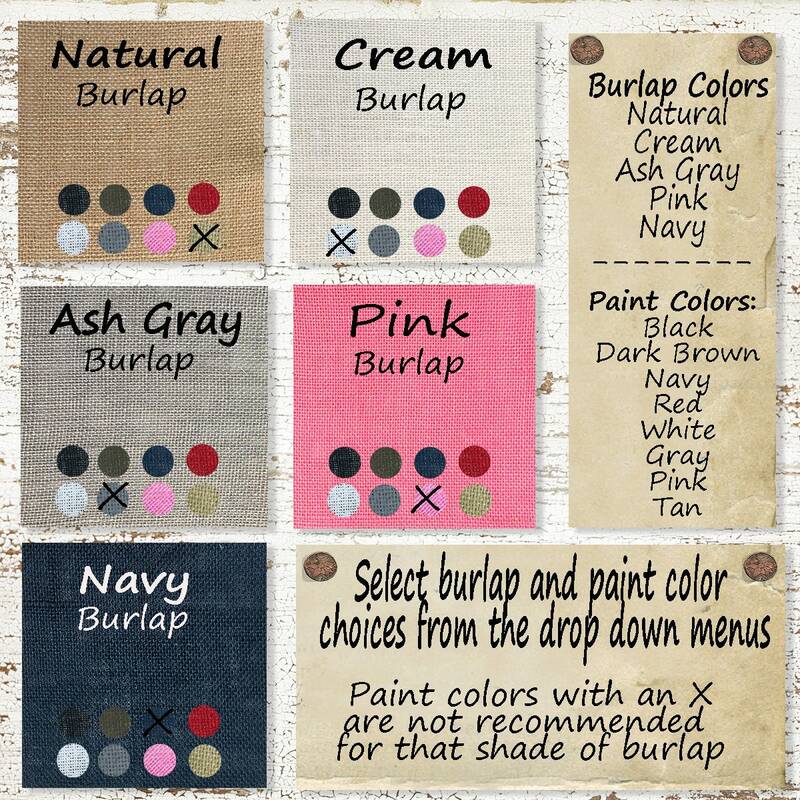 Perfect housewarming gift! !